On our Internet site we could show you only a small cut-out from our extensive program for the sewage engineering. Further products as well as accessories to the devices already presented you will find in our current catalogue. 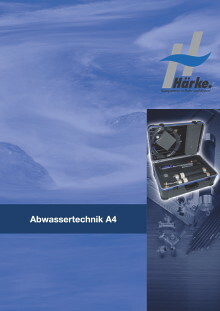 The catalogue is ready to be downloaded in PDF format or can be read online. In order to start the download, you please click on the left side onto the catalogue or on the textual link above.